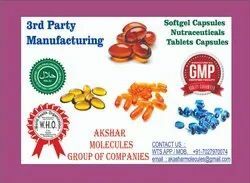 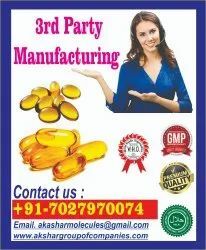 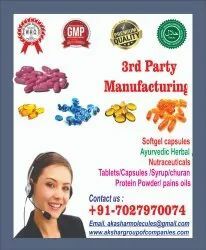 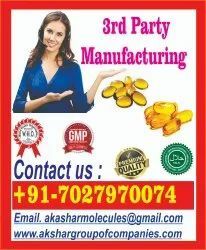 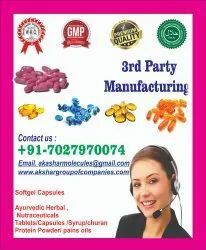 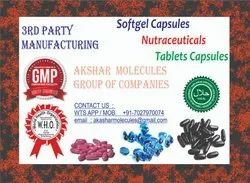 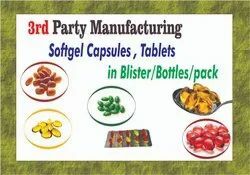 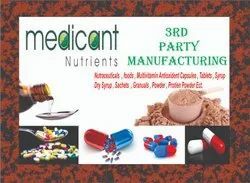 We are a leading Manufacturer of softgel capsules, sodium hyaluronate, bioactive collagen peptide, rosehip extract & vitamin c sachets, 3rd party manufacturing in dry syrup /syrup, softgel capsules manufacturing, softgel capsules in meerut and softgel capsules in faridabad from Sonipat, India. 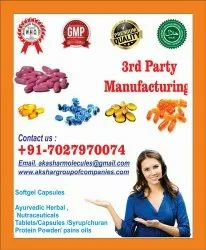 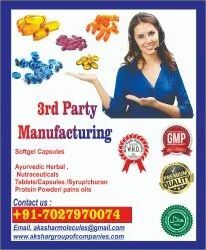 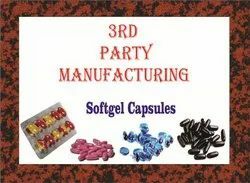 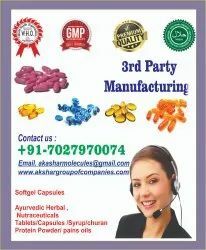 Looking for Top 10 softgel capsules manufacturer ? Collagen Peptide, Glucosamine, Bromelain, Chondroitin Sulfate & Vitamin C Sachets.